At the Historic Newburgh Farmers Market we like to help promote other local non-profit organizations in our community. If you’re interested in promoting your non-profit organization at our market we would love to have you! 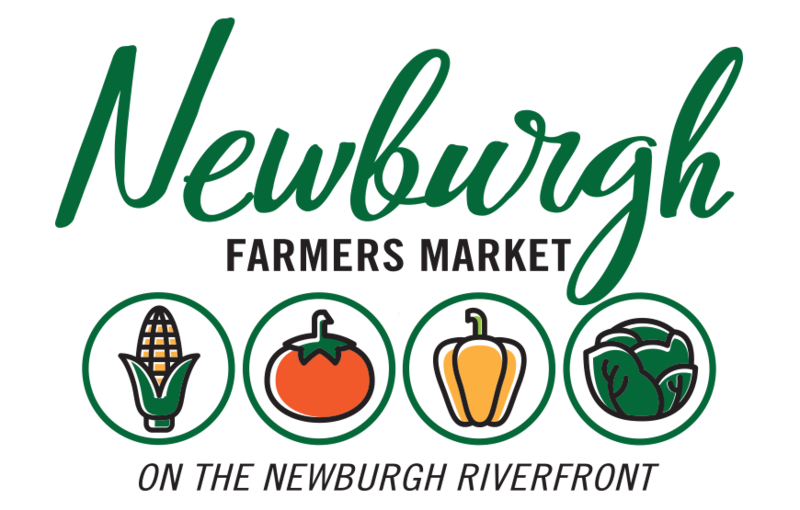 Participation in the Newburgh Farmers Market will be promoted on our website, in our e-newsletter, and on our social media pages. Non-profit vendors will be provided a 10×10 space at the market. We ask that you bring your own canopy or umbrella, tables, chairs, tablecloth, signage stating what organization you represent, and any promotional products or information you have to hand out. If applicable, interactive demonstrations or short presentations are always welcome. Everyone who participates in the market as a non-profit organization is asked to arrive no later than 7:30am and be set up by 8:00am for the opening of the market, and then stay at the market until close at 12:00pm. PLEASE NOTE: ALL NON-PROFIT SPACES FOR THE 2019 MARKET SEASON ARE FILLED. To be considered for participation as a non-profit organization, please send an email to events@historicnewburgh.org. We will be in touch 1-3 business days after receiving your information. We only allow one non-profit organization each week, so in your email, please give your top 3 preferred dates to attend the market. The 2019 market is every Saturday June 1 to September 14.